In this week’s post, NYC therapist Hannah Wineburgh helps us to understand how therapy can be helpful for working through and shedding feelings of shame so that we can live healthier and fuller lives. 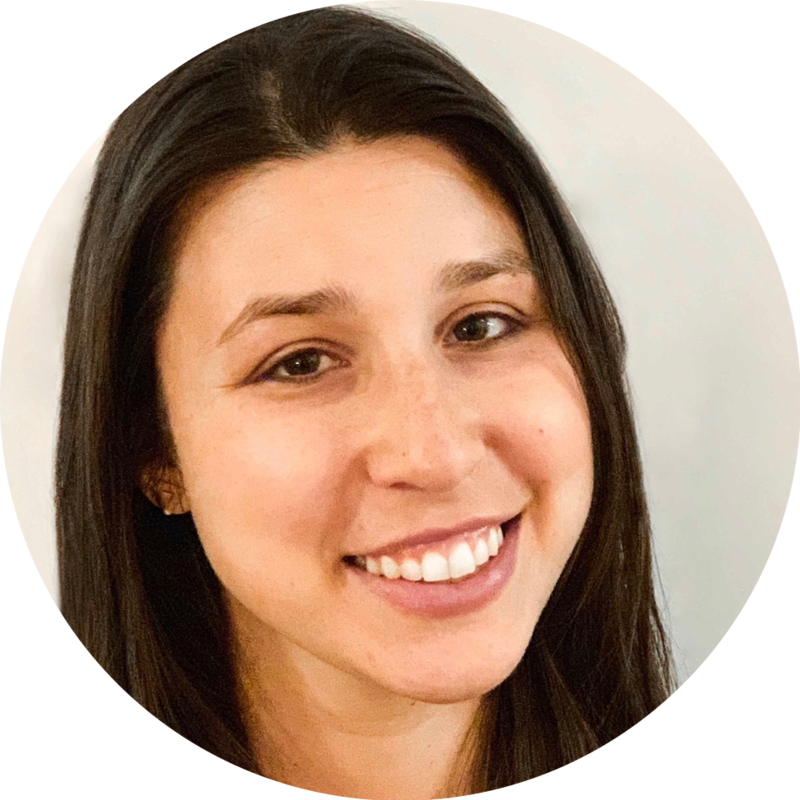 About the author: Hannah Wineburgh is a Licensed Clinical Social Worker (LCSW) and therapist with a private practice in Brooklyn. Hannah holds a degree from Hunter College School of Social Work and is currently pursuing advanced training in relational psychotherapy. Hannah has experience working with adult individuals and couples on issues of anxiety, trauma, chronic illness (including Type 1 Diabetes), intimacy, and relationship distress. Hannah works from an intersectional approach and is mindful of the ways that race, class, gender and sexuality inform a person’s unique lived experience. Learn more about Hannah and her unique approach here. Do you feel shame about a part of your identity, a wish that you could feel less of an emotion, cope with your stressors differently, or show up in your life in another way? Shame is such a powerful and toxic emotion, and if unaddressed, it can lead to feelings of low self-esteem, depression, worry, and social isolation. Therapy provides the opportunity to express emotions that might not feel safe to express otherwise and the ability to recognize patterns in behavior and relationships over time. Above all else, it provides a space to be seen and heard by another and to feel less alone in one’s experience. My clients have shared that therapy is a hugely impactful process for them, as it allows them to shed layers of their shame and to come into contact with their most authentic and whole selves. I take pride in my ability to guide my clients on this path of self-awareness and actualization so that they can cultivate self-compassion for their difficulties and find a greater sense of ease and acceptance. Thank you, Hannah, for sharing your expertise and knowledge with us today. Shame may be part of the human experience that we cannot avoid, but educating us about how therapy can be helpful during the experience of shame reminds us that we do not have to go through it alone. Learn more about Hannah’s approach to therapy and book your free phone consultation here.